"Research shows that most girls thrive in a girls only training environment and game situation"
The Collingwood City Soccer Club has established a successful junior program for boys and girls. Collingwood City FC is a vibrant, progressive, development club for players of all abilities. 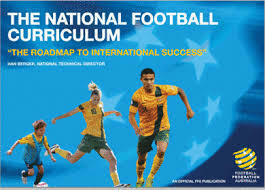 The focus on player development is in line with the FFA national coaching curriculum and world best practice. Under the expert guidance of our coaches, our goal is to transform your child into a sharper, fitter and more strategic player and to enhance the technical ability of all ages, both boys and girls while fostering in them a love of the game. Collingwood City have both female and male coaches working with the girls and the training sessions are not only fun but allow the girls to develop soccer skills within a structured program . The club has an established program for girls from under 5 upwards and specialises in training programs for female juniors soccer players. 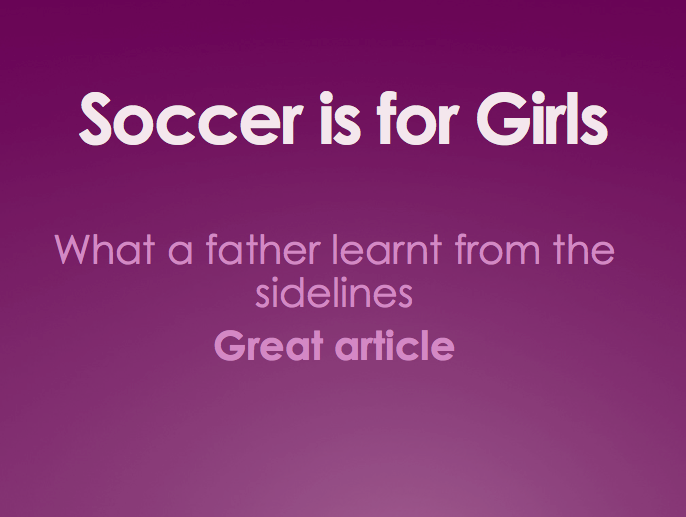 We have the largest established miniroos and junior girls program in the local area. We offer the girls training programs to suit their requirements, whether it's a program for a social soccer experience or to pursue their desire to progress into a technical skilful player that can aspire to play at the highest level. Sessions run in all weather and light rain does not stop training. In severe conditions a message will be sent by team app to parents so please register your details via the link (green button on below) to get the details to join. To join a team register your interest via the green link 'register now"